 Scott Young, DDS Blog What is Pregnancy Gingivitis? 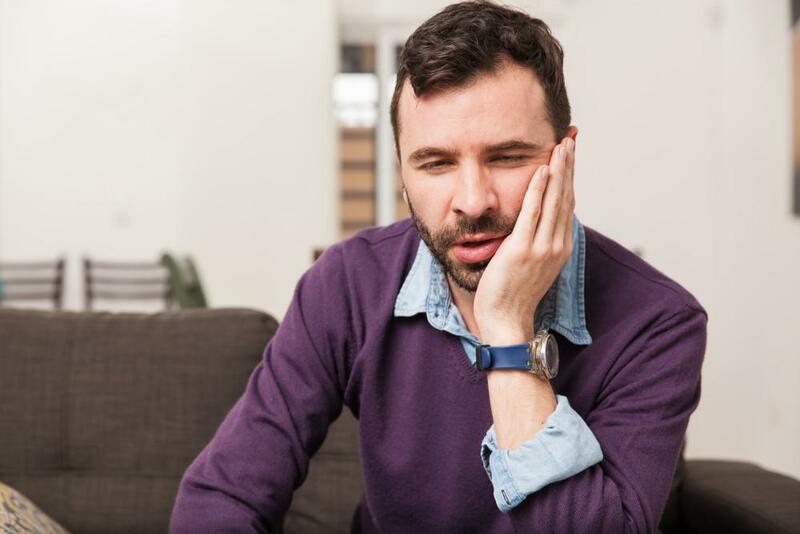 If you are experiencing these symptoms, Woodlands dentist Dr. Scott Young can help. 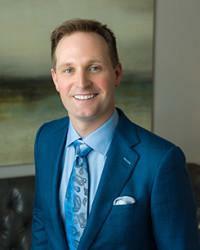 Please call us at 832-610-3123 to schedule a periodontal evaluation right away. When left untreated pregnancy gingivitis can develop into periodontitis, which may pose serious health risks for your baby. 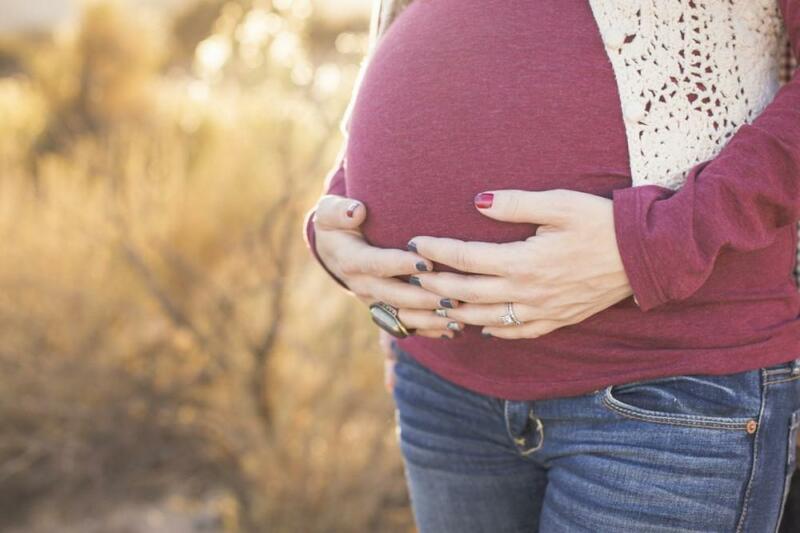 Studies have found that pregnant women with this advanced form of gum disease are at increased risk for having infants prematurely or with dangerously low birth weight. 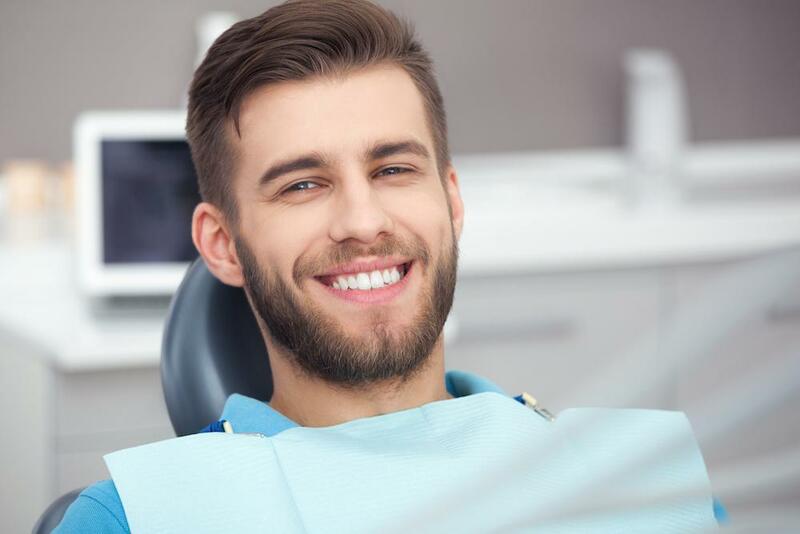 The good news is, these same studies have found a significant decrease in risks when proper periodontal therapy is performed during pregnancy. 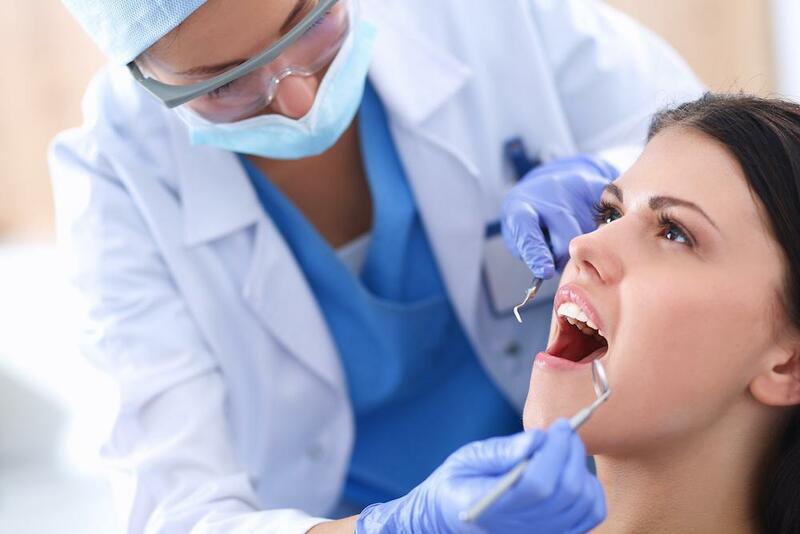 At our Woodlands dental office, we offer safe, comfortable, and effective treatments for pregnancy gingivitis. If you are beginning to show signs, please contact us online or by calling 832-610-3123 to schedule an evaluation and learn how we can help protect you and your unborn baby from the dangers of this disease. Located in The Woodlands, we welcome expecting mothers from Houston, King, Conroe, and all surrounding areas of Texas.